2GB and Macquarie Sports Radio are broadcasting live today (Thursday October 11) from Harvey Norman’s new flagship store in Auburn. With the two full station lineups going live from the new store today, it represents Macquarie Media’s largest outside broadcast in years. 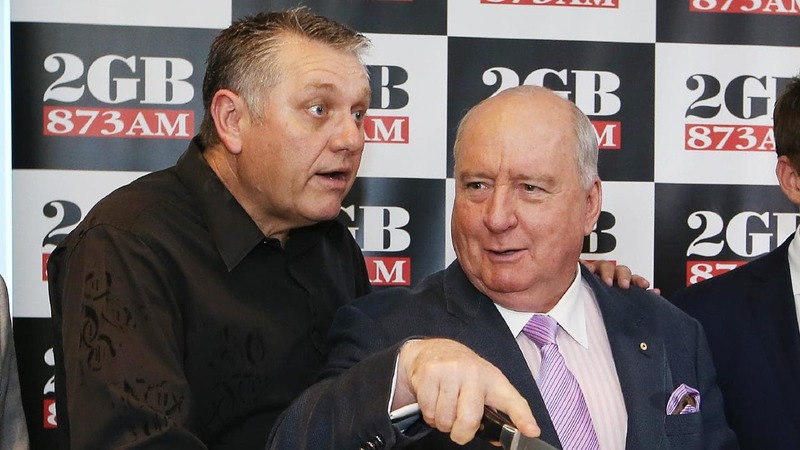 Sydney listeners can get down to see their favourite presenters in action, from Alan Jones, Ray Hadley, John Stanley and Ben Fordham on 2GB, to the full Macquarie Sports Radio lineup. There’ll also be a number of special guests on hand including Gerry Harvey, Ian Chappell, Andrew Gaze, Jamie Soward, Jessica Fox and Brett Finch. There’s also set to be over $35K worth of prizes for listeners who head in to watch the broadcast today. “This is the biggest outside broadcast conducted by our Sydney stations in years, and we are proud to have both of our Sydney stations, News Talk 2GB 873 and Macquarie Sports Radio 954, on-site at the new Harvey Norman Flagship Store at Auburn today,” said Macquarie Media chief executive officer Adam Lang. “Harvey Norman has been a most valued client of our network for a long time and their new flagship store ay Auburn is certainly something to celebrate.